Luke from Sofive shares his personal experience traveling around the world. People often think Soccer is all about kicking and running but there is a lot more to it for example your first touch. Is it good or bad? Soccer currently rules the sports world, and has been growing rapidly in popularity here in America. 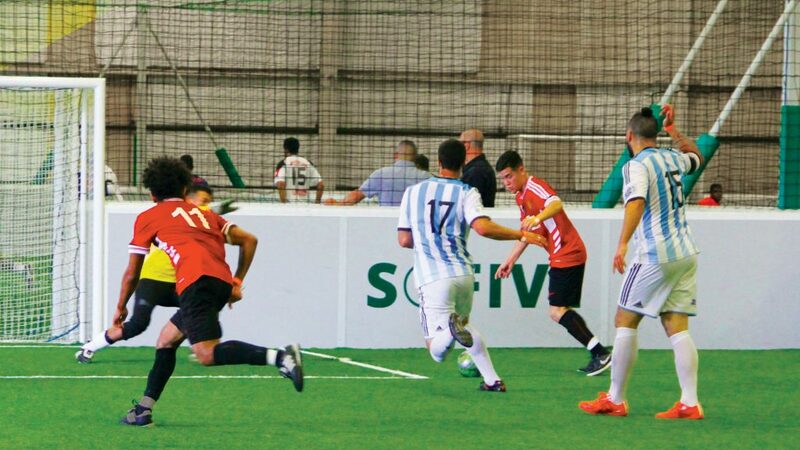 Futsal is also picking up steam all over the globe. 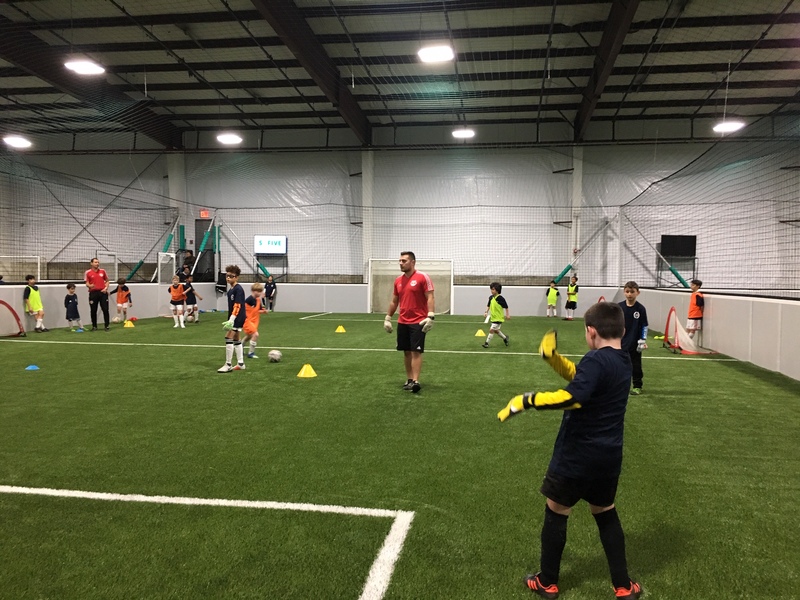 Many of the best soccer players in the world and throughout history credit much of their development to the time they spent playing futsal leading to many accolades for the sport.